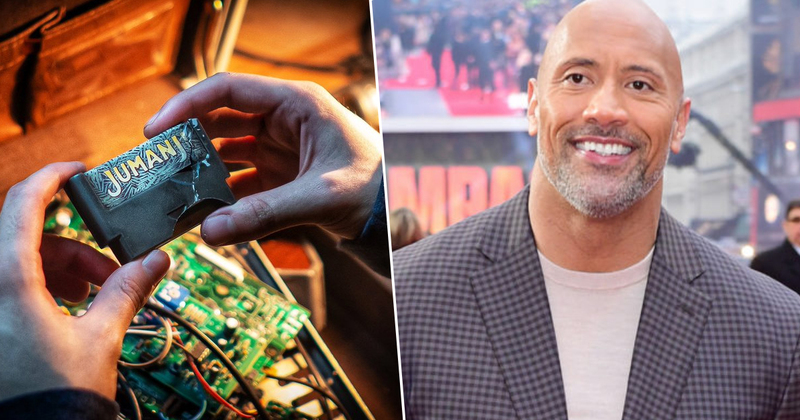 Dwayne Johnson fans have been given the perfect Valentine’s Day gift as the actor revealed production for Jumanji 2 is getting underway today. 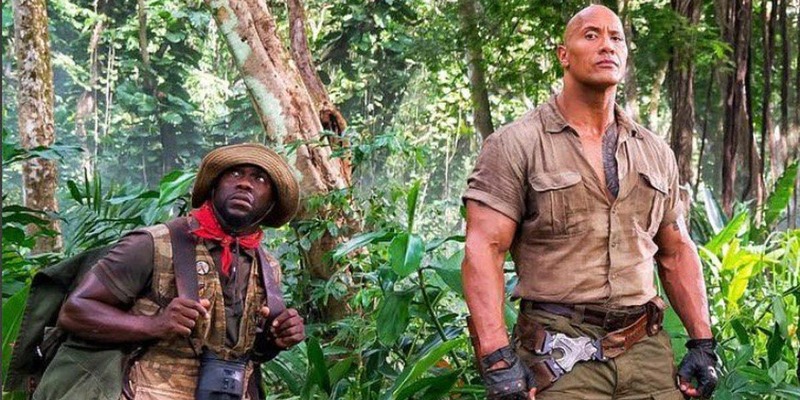 2017’s Jumanji: Welcome to the Jungle saw most of what we already knew about the game flipped on its head. Rather than spitting out wild animals and enveloping the one of the players’ lovely home in vines, the films main stars were dropped into the jungle and transformed into their chosen characters in a much more interactive version of the game. Who’d have thought it could get any more interactive than one of the players being turned into a monkey? Welcome To The Jungle brought Jumanji into a more modern setting, as four teenagers in detention stumbled upon a video game version of the game, and just couldn’t resist giving it a go. Despite the dangers and challenges they faced in the jungle, it seems the gang haven’t had enough just yet and are ready to head back into the game as Johnson confirmed production begins today. 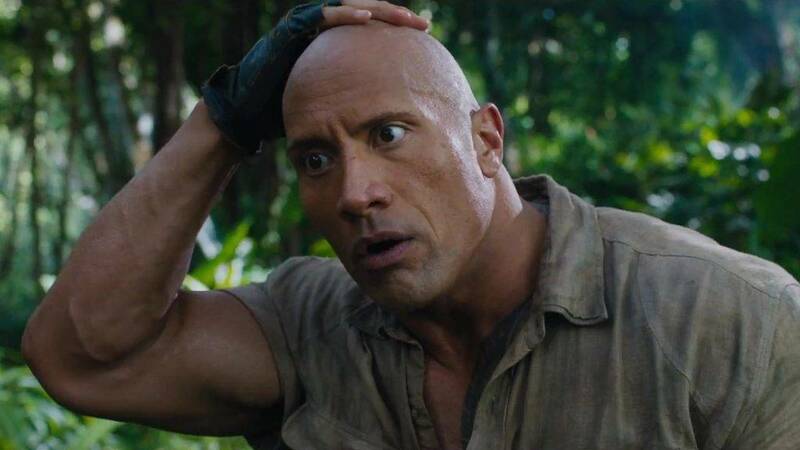 According to The Hollywood Reporter, the four main cast members, namely Dwayne Johnson, Jack Black, Kevin Hart and Karen Gillan will all be back, along with new characters played by Danny Glover, Awkwafina and Danny DeVito. From Awkafina [sic] to Danny DeVito to now one of my action heroes, Danny Glover — it’s been awesome having so many actors and OG legends raise their hands wanting to come and play in our Jumanji universe. Johnson previously announced the release date for the sequel as December 13, 2019, so we don’t have too long to wait to find out what else the game has to offer the players. Officially planting our JUMANJI flag. On DECEMBER 13th, 2019 – the game is not over. Can’t wait for you to see what our new adventure & new characters have in store as Christmas comes early. And once again, I get to slap @kevinhart4real’s lip’s into next week. The world is happy. Let’s hope the players are ready for everything the game has to throw at them!